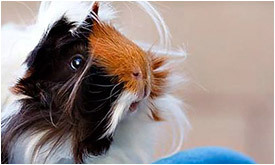 is a non-profit organization dedicated to rehoming guinea pigs in Southern California. 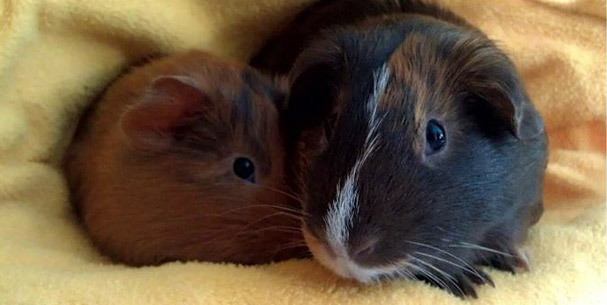 We rescue abandoned guinea pigs from shelters in Orange and Los Angeles counties. 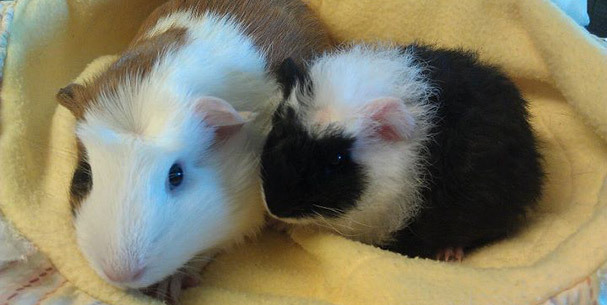 We also promote proper cavy care and adoption through community outreach. 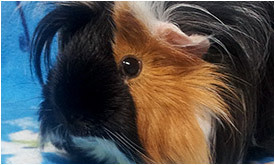 OCCH is a non-profit pet rescue and was founded in 2003 as a rescue for guinea pigs. We are run entirely by unpaid volunteers so all funds go to the guinea pigs. To learn more about us click here. Please check back for future events. 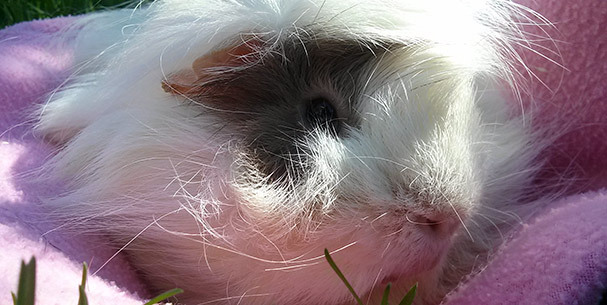 We do adoptions all year round so please check our "Adopt" page to see our available piggies. *note - there are no adoptable guinea pigs at this address. It is merely a mailing address. All of our adoptables are in private foster homes. Click on the links below to connect with us on Facenbook, Twitter, Instagram or read our blog. Copyright © 2019 Orange County Cavy Haven.